RICO’S PICK :: B.P.R.D. 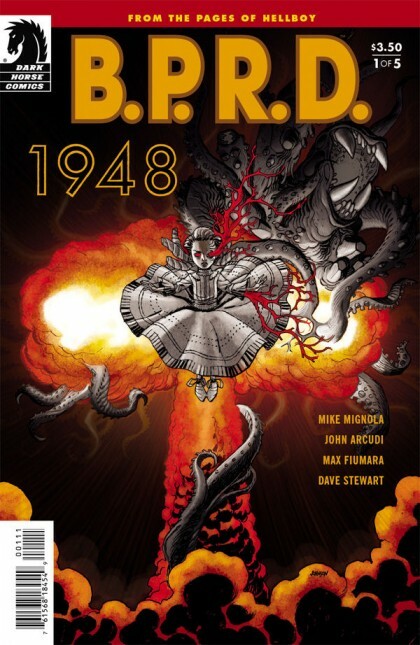 1948: This new B.P.R.D. looks like the perfect book for the season. 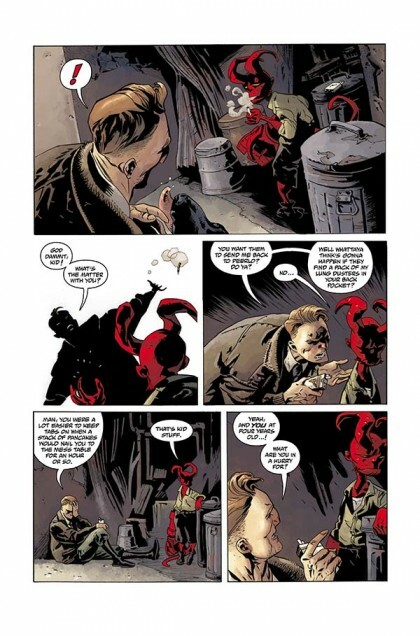 Max Fiumara and Dave Stewart make everything look exciting and Max does a great and unique version of Hellboy as a…boy. Mignola and Arcudi’s latest B.P.R.D. tale is wrapped in a beautifully spooky Dave Johnson cover. ← HEROES DISCUSSION GROUP:: FROM HELL :: SATURDAY, NOVEMBER 03, 2012 1:00pm!!!! !